Looking to keep your kids busy in SoCal this Summer? 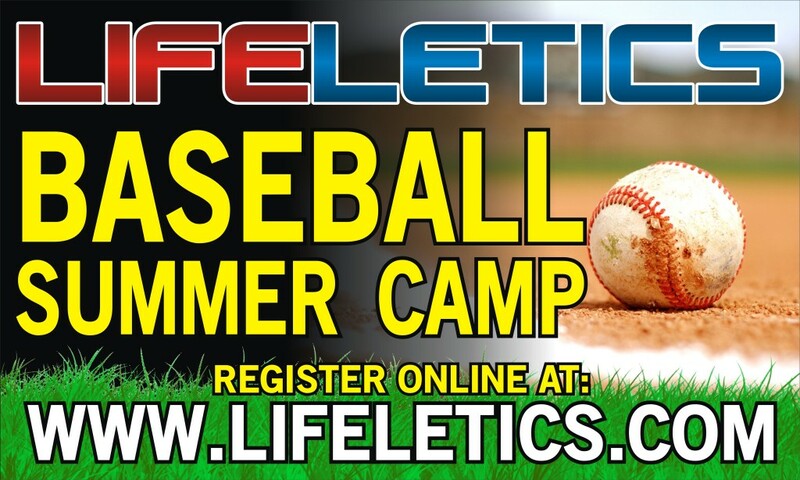 Lifeletics Baseball Summer Camp is a great opportunity for your kids to enjoy baseball and learn from some of the best instructors anywhere! Multiple formats offer the best instruction for your child… from Beginner to High School Prep. I am sending my kids… are you?